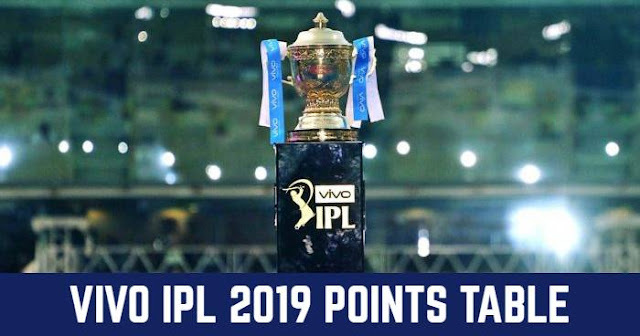 Dates for the 12th season of Indian Premier League (IPL 2019) have been announced and IPL “India Ka Tyahoor” will start from 23rd Match 2019. Opening match will be played between Chennai Super Kings (CSK) and Royal Challengers Bangalore (RCB). So, taking care of the enthusiasm everyone holds right now supporting their favourite team, we have come up with these polls on “Who is your Favourite IPL 2019 Team?” Vote for your favourite IPL 2019 team and show your support.